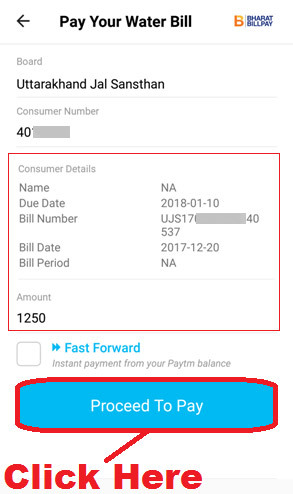 pixel How To Pay Water Bill Online Through PAYTM App Step By Step in Hindi ? How To Pay Water Bill Online Through PAYTM App Step By Step in Hindi ? 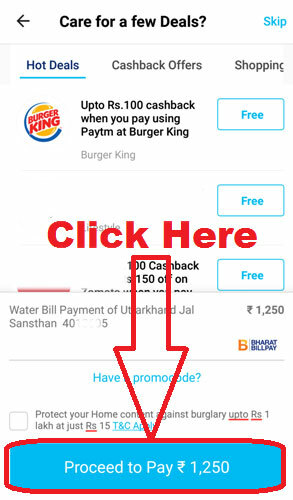 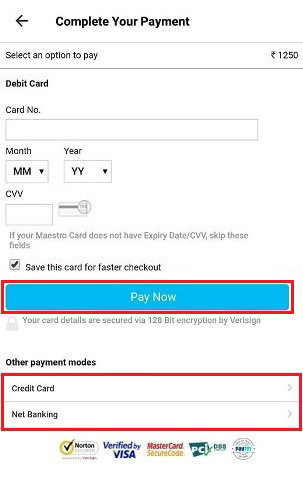 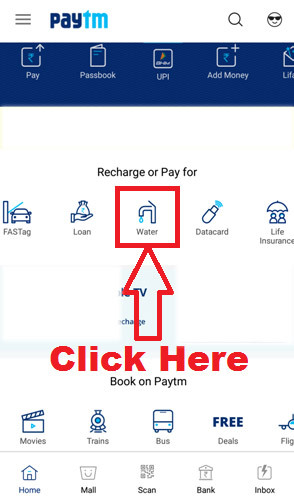 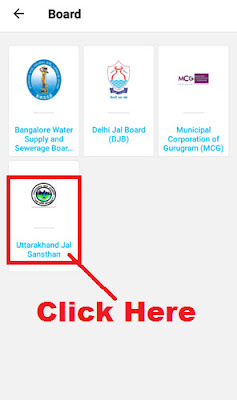 How To Pay Water Bill Online Through PAYTM Mobile App in Hindi ? 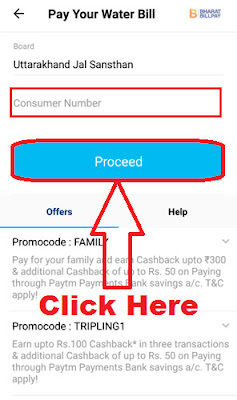 इसे भी ज़रूर पढ़ें - How To Open Paytm Payment Bank Saving Account Online ? 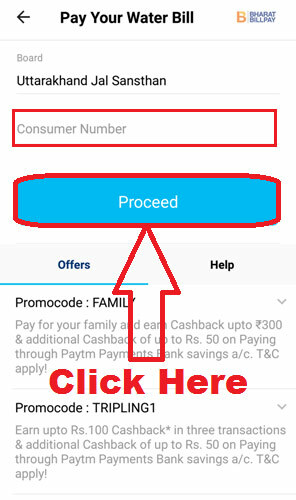 इसे भी ज़रूर पढ़ें - How To Change / Reset Paytm Account Password (Forget Paytm Password) ? इसे भी ज़रूर पढ़ें - How To Change/ Update Registered Mobile Number in Paytm App ? 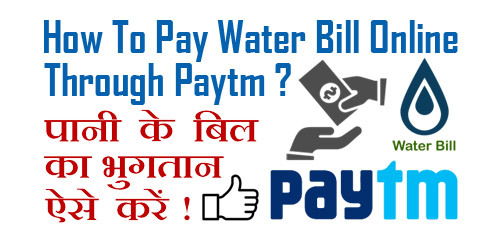 उम्मीद करते हैं की अब आप समझ गए होंगे - How To Pay Water Bill Online Through PAYTM App Step By Step.